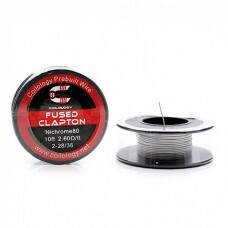 Coilology Fused Clapton Ni80 (2-28/36) WireMaterial: Nichrome 80 (Ni80)Configuration: 2x 28g cores w..
4 inch length, heavy body, easy to use bacon strips.U.S. 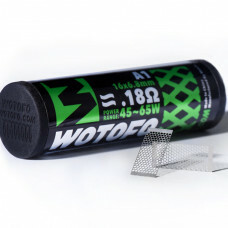 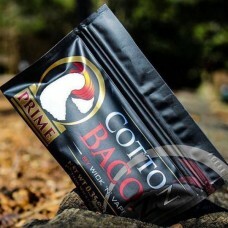 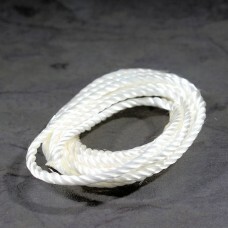 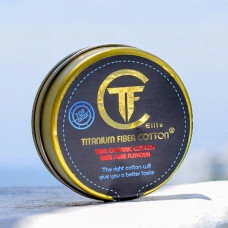 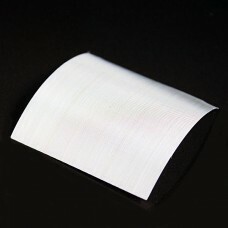 Grown dual fiber for optimal wicking and he..
Silica wicking material 2mm x 1m Best suited to high resistance coil wire rebu..
SS316L Mesh 30050mm x 50mm.. 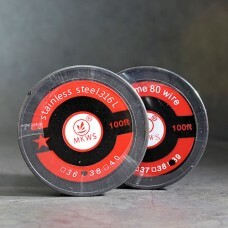 Stainless Steel 316L - 30ft SpoolResistance wire available in various materials and gauges for build.. 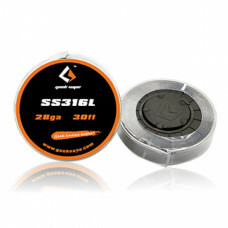 Stainless Steel 316L - 5ft Spool NiChrome 80 - 5ft Spool Kanthal A1 - 5ft Sp..